In the course my work with patients, there are a handful of books which I recommend with a high frequency. Treatment always begins with a review of the patient’s regimen (diet and lifestyle), and there are various ways we look at potential improvements for each patient. I’ll point out a few here, and probably return to this idea in a future blog post. 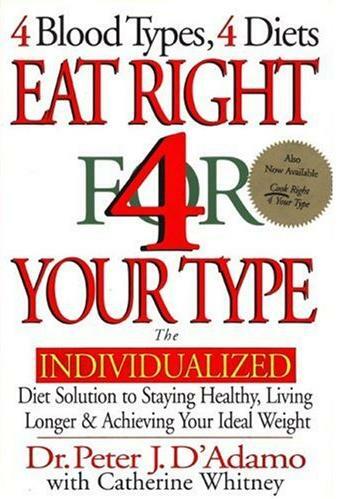 Dr. D’Adamo’s blood type diet book provides the ultimate foundation for all patient’s as far as their long-term maintenance of their health, even after they have completed their primary Heilkunst treatment. Also, following this diet has proven to be very useful for patients who are suffering from all forms of chronic illness, as the guidance of this diet prevents chronic inflammation and other unnecessary impairments to health. 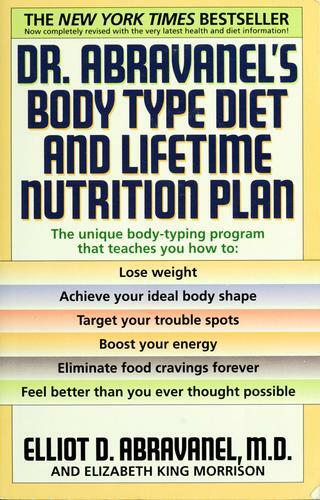 There isn’t any patient who wouldn’t experience some degree of improvement incorporating the blood type diet into their regimen. Dr. Abravanel’s glandular type diet is something that I’ll look at with many patients — particularly where there are any issues related to hormones, as well as the whole cycle of cravings and weight gain. We’ve helped many patients end their years of frustration with diets, to a new experience of approaching their optimal weight and body shape by easily re-balance their diet according to understanding their dominant glandular system. The numerous health side-benefits are also impressive when this approach is included in the patient’s regimen. The word “addiction” in the subtitle of Dr. Mercola’s No-Grain book is quite revealing as to the strong attachment that patients have to grains and sugars, and the incredible difficulty that most face in even considering a low- or no-grain diet. It’s true that eliminating grains is one of the easiest ways to lose unneccessary weight, but even more important is that it is linked as the primary factor behind most of our modern chronic illnesses, including heart disease, cancer, and diabetes. This is one of the most important elements for patients to consider for their health, but unfortunately, only a few are willing to consider this practice. It is not only celiac patients who need to consider gluten-free or even grain-free living. Finally, we come to the problem of “but I don’t have time to exercise!”. I ask patients if they have 30 minutes to spare once every 7 to 10 days. That’s all it takes to properly do this “slow motion” version of strength training, which is the safest form of using weights, and the most thorough in terms of the benefits it delivers not only to the muscles, but many other related systems. These represent just a few of the possible starting points I focus on with a new patient as we explore where they are currently at with their regimen, and where their improvement opportunities lay. There are many more individualized issues which need to be addressed for each patients, but there is no harm in starting with any of these books as you are called to do so for yourself. When a new patient comes in with their regimen already in fairly good shape, it makes treatment much easier, and quicker to get into the deeper root causes of chronic illness which we address through treatment of their time line, and ultimately the genetically inherited diseases from their family tree.